Here's Why FKA Twigs Told 'The Sunday Times' Journalist “I Think This Could Be My Last Interview"
"I think this could be my last interview," Complex June/July cover star FKA Twigs told a Sunday Times journalist recently. 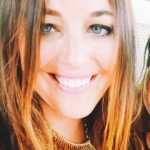 The remark was the result of the singer&apos;s recent interview with the publication that quickly turned from her critically acclaimed art to her personal life. In the interview published over the weekend, Twigs talks frankly past experiences including revealing that she was mugged in London, how she suffers from tinnitus, the racist abuse she receives on Twitter and even how people troll a fan of hers suffering from cancer. The interview brings up a relevant point addressed in a Funny Or Die sketch starring Kristen Stewart and Jesse Eisenberg, the former coincidentally being the famed ex of Twigs&apos; current boyfriend and is consequently all too familiar with the rounds of personal questions that permeated their relationship and her career. While the two actors were recently promoting their upcoming comedy American Ultra, a swapping of interview questions quickly illustrates how sexist interviews can get as Kristen asks Jesse if he is pregnant, who he is dating and if he&apos;s had any work done. It&apos;s a poignant sketch that elaborates on Twigs&apos; feelings and can hopefully stress the need for change in journalism. 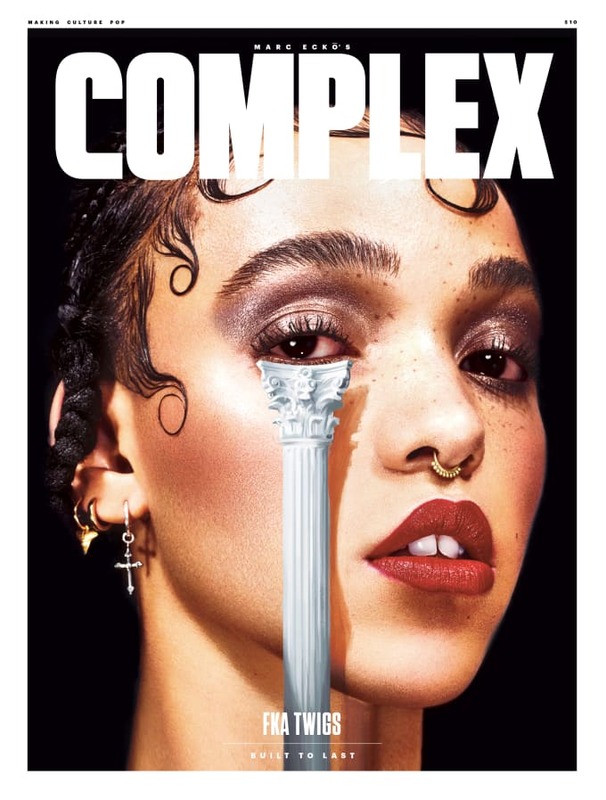 FKA twigs Covers Complex's June/July 2015 Issue!